Twirling spoons at the ready? 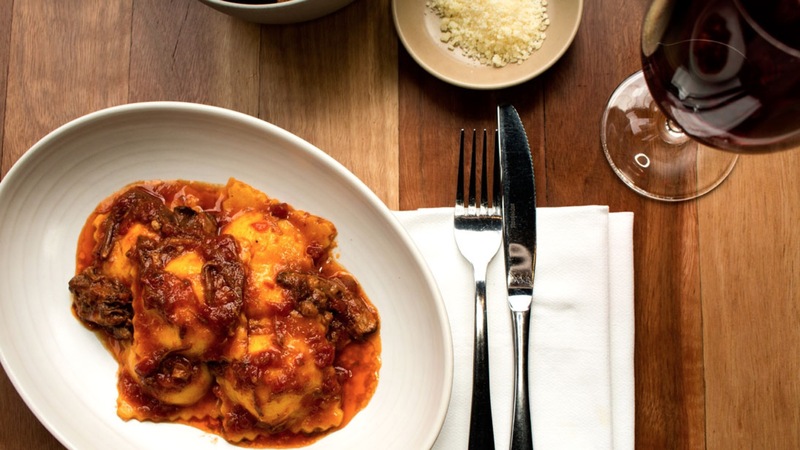 We’ve scoured Melbourne’s many Italian restaurants to find these Nonna-approved pasta dishes, from pillowy soft gnocchi to tangy pesto just made to be sopped up with bread. The best part? 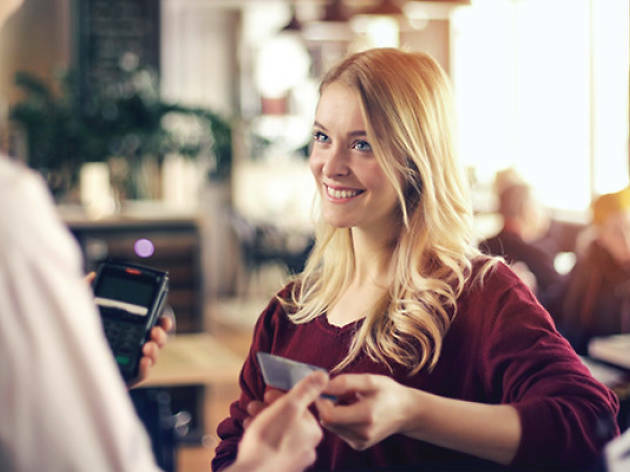 You’ll be able to dine in confidence with the knowledge that these venues welcome American Express. Buon appetito! 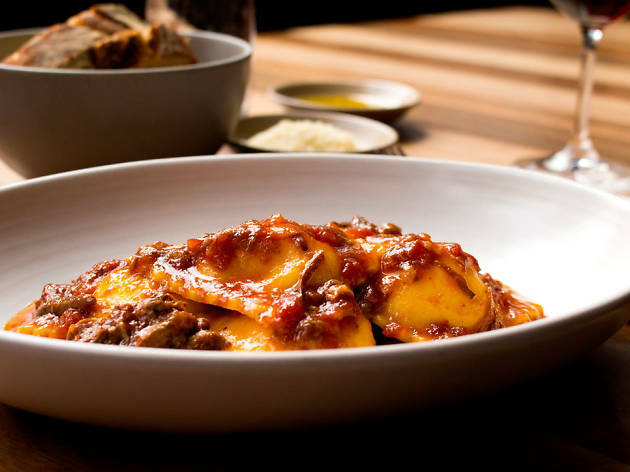 Unlike its sister pasta bar Tipo 00, Osteria Ilaria only has one pasta dish on the menu – but it has quickly become one of their signatures. 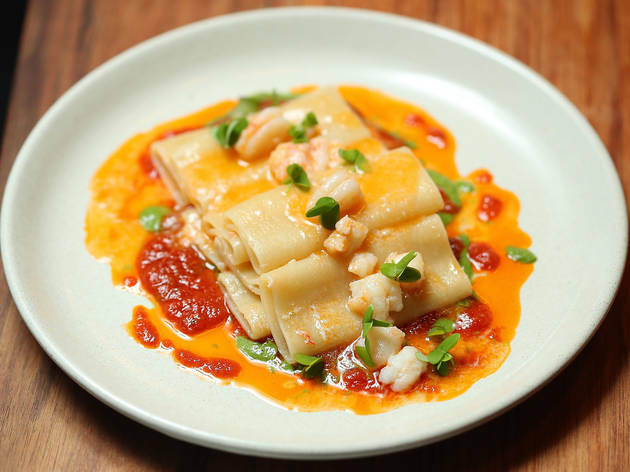 Here they’ve paired soft, barrel-like tubes known as paccheri with Crystal Bay prawn morsels, a thick red sauce and hints of sorrel – a garden herb that’s known for its tartness. It’s really satisfying, and more filling than you think. If you’ve managed to save some of your complimentary rosemary focaccia, this is prime dipping time. 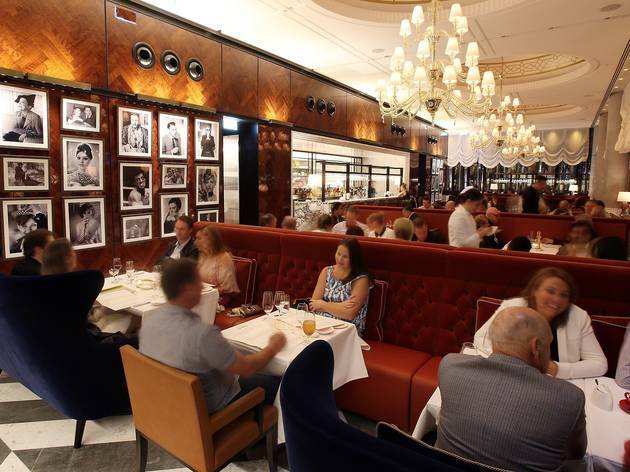 Neil Perry is a master of many cuisines, but Rosetta is his shining Italian starlet. The ricotta gnocchi bypasses the potato memo and goes no-holds-barred on the ricotta, making the texture more like a marshmallow. This works in the dish’s favour. It’s paired with salty guanciale, pecorino cheese and egg yolk that gives it its colour, and a bit of tang too. 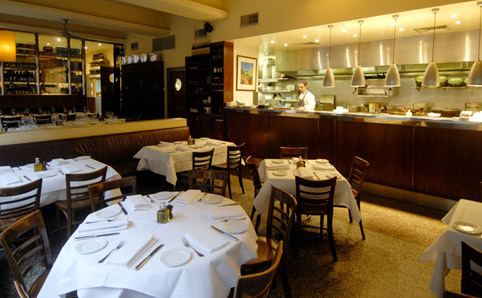 Cecconi’s is the downstairs Italian fine dining institution in Flinders Lane. 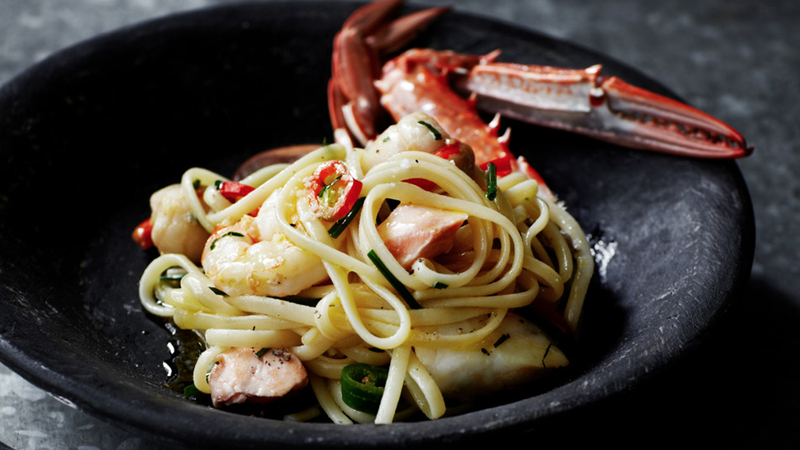 Order the seafood linguine if you’re a pesce fan. 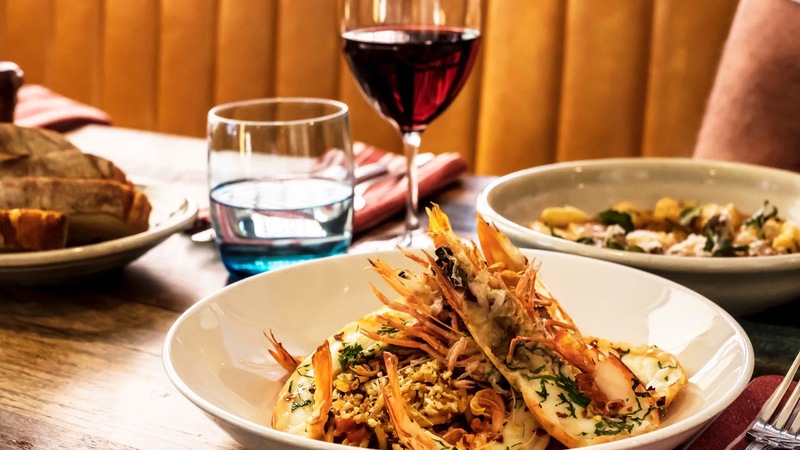 Depending on what’s fresh for the day, you’ll receive mussels, scallops and prawns, as well as some hunks of crumbly salmon. 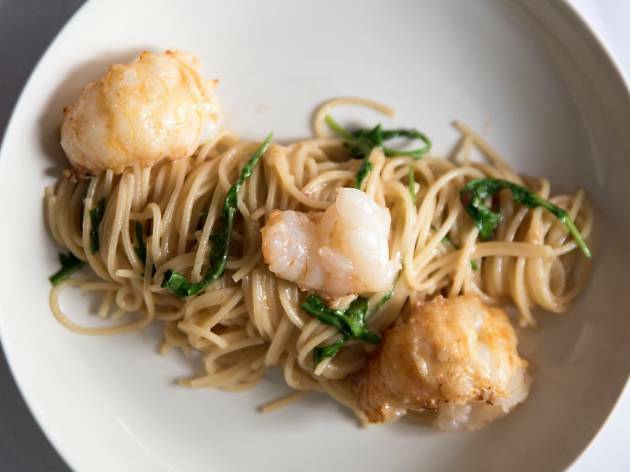 The linguine is al dente, and it’s cooked in a pool of butter, which only adds to the comfort factor. Save some of your bread to dip with later on. 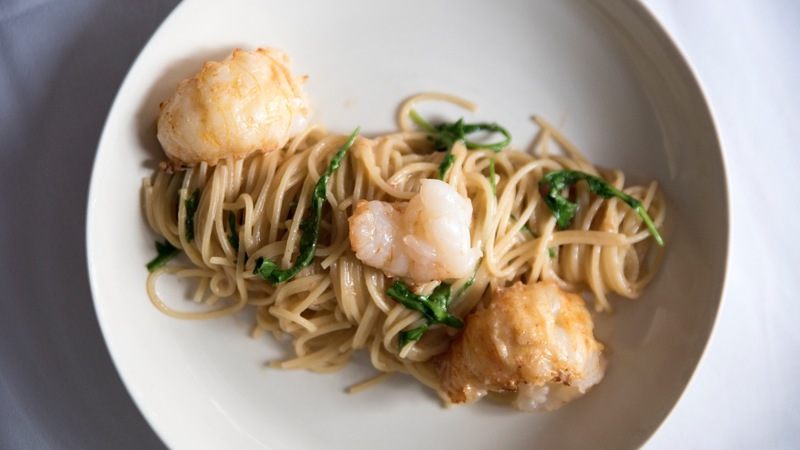 Il Bacaro’s signature spaghettini with Moreton Bay bug has been on the menu for decades, and there’s really no mystery why. The pasta is buttery and soft, and it sits in a light garlicky sauce that’s elevated by chilli and small bits of rocket. There’s a slight crunch to the bugs too, which are delicately thrown around this spaghetti cocoon. Everyone speaks the mother tongue here, so you can chime in, se parli un po 'di italiano. This is street food like the Italians do it: quick, fresh and cheap. 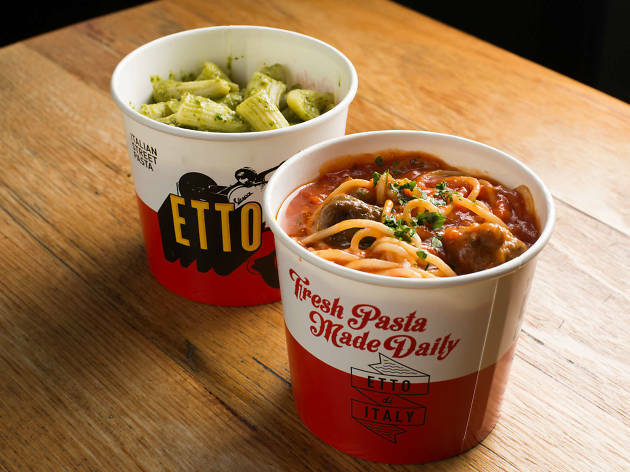 While you can dine in inside Etto’s tiny South Melbourne digs, we suggest getting some pastas to take away. 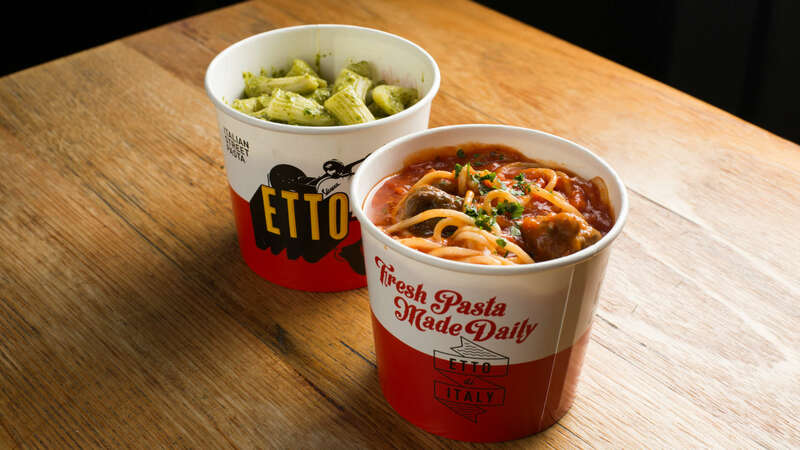 Their basil pesto di Genovese is great with their housemade rigatoni, and it’s tangy thanks to a healthy dose of garlic crème fraîche. 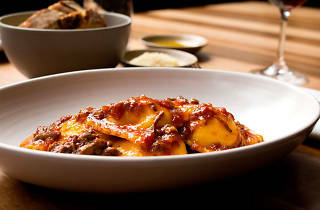 While some restaurants will often skimp on sauce and amp up the pasta, Etto does the opposite. This pasta is practically floating in a pool of pesto, which means there’s plenty to sop up with your bread. It’s a huge serve too, so come hungry. 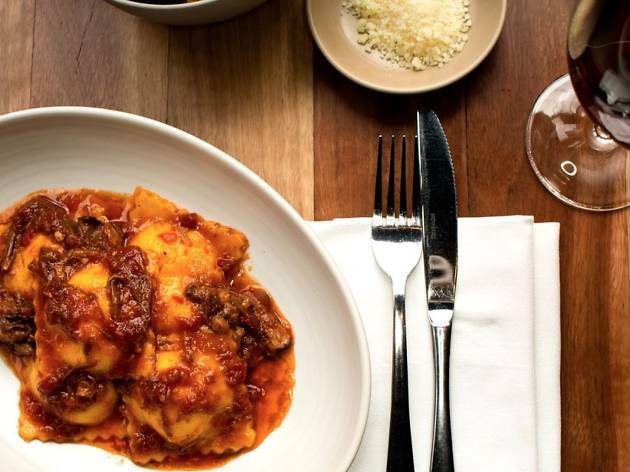 With a simple six-item pasta menu, Rosa’s Canteen will saddle you with no-frills Italian pasta any day of the week. Go here for a quickie lunch (if you don’t mind crowds of like-minded pasta inhalers) or a more casual, Spritz-adjacent dinner. Our pick is the ravioli. It’s housemade, and you can tell. These differently sized morsels are packed with spinach and ricotta and topped with just the right amount of tomato sugo. If you’ve got it in you, get a serve of the cannoli to finish. Osso bucco is a winter favourite, but at Becco this dish thrives all year round. 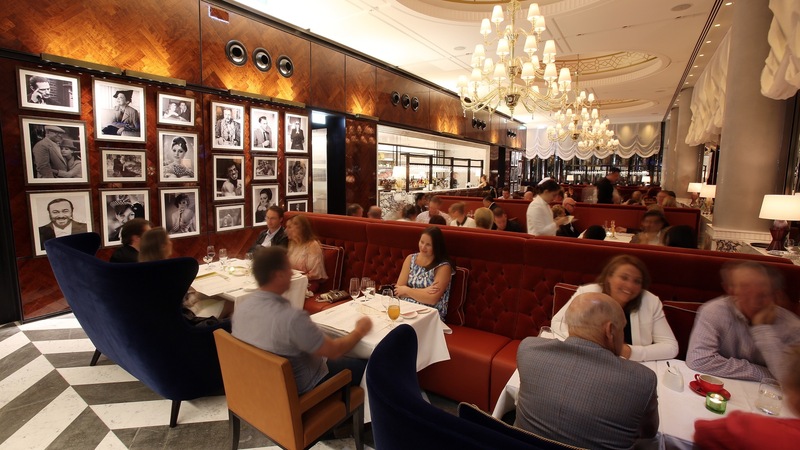 They’ve paired their osso bucco – a traditional Milanese dish with slow cooked veal shanks and a tomato base – with pillowy soft potato gnocchi. While it won’t win any beauty awards, they’ve nailed the flavour perfectly. Pair it with some of their crisp fried potatoes and you’ve got a meal made in carb heaven. Welcome to Venice, miei amici. 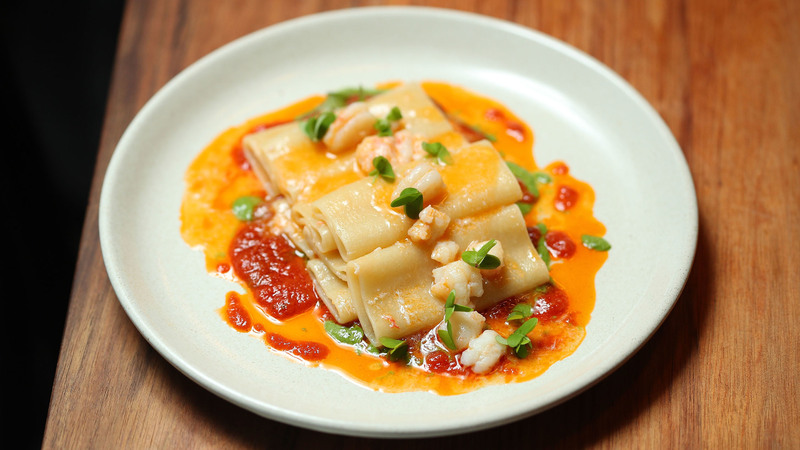 Vaporetto is a true slice of the homeland, and they’ve got the homemade pasta to match. 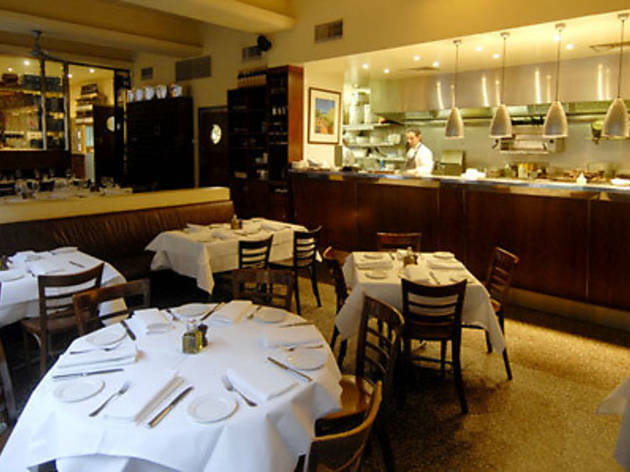 We’d suggest either the gnocchi with lamb shoulder ragù or the spaghetti alla Busara. 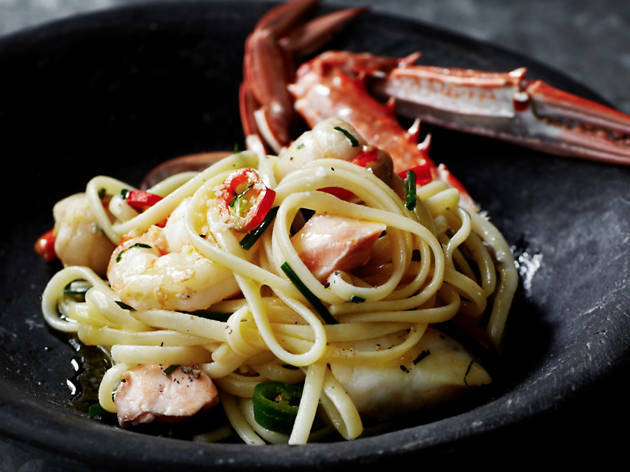 The latter comes crowned with giant Mooloolaba prawns that sit on top of soft, ribbon-like spaghetti. It’s swimming in a tomato, ginger, chilli and salty caper sauce, and you definitely get the feeling this is one of Nonna’s classics. Lygon Street, pay attention. 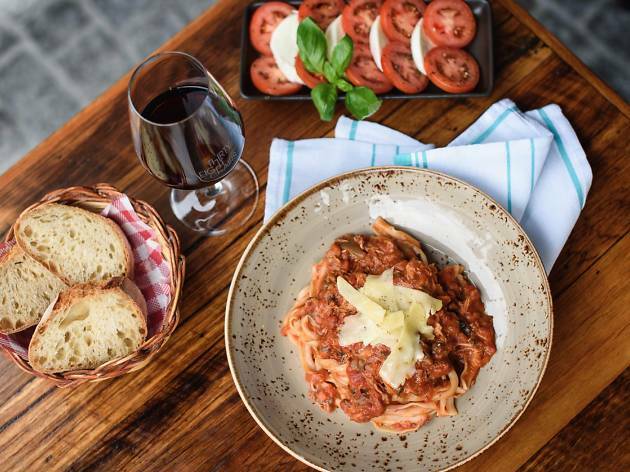 Some of the best pasta in Carlton is happening at Thirty Eight Chairs, and it’s got a lot to do with their ‘e maccarun ‘a cacciator dish: long maccheroni pasta paired with slow-cooked duck ragù, porcini mushrooms and just the right amount of shaved pecorino cheese on top. 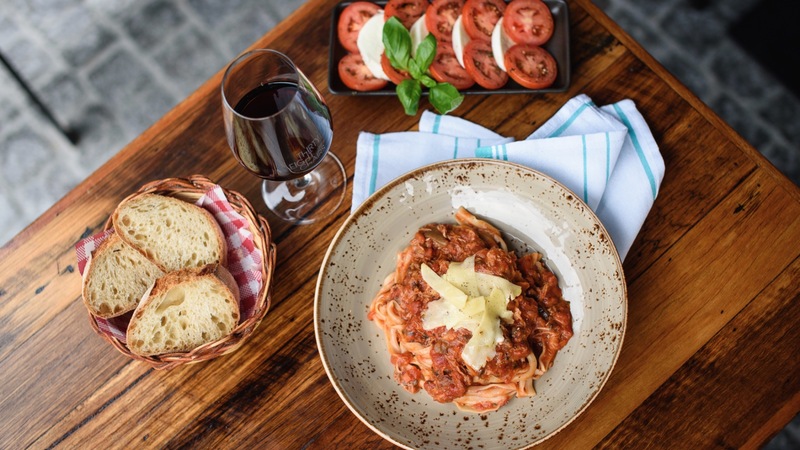 The ragù is hearty and filling, and it gives off a good amount of flavour when paired with the mushrooms. 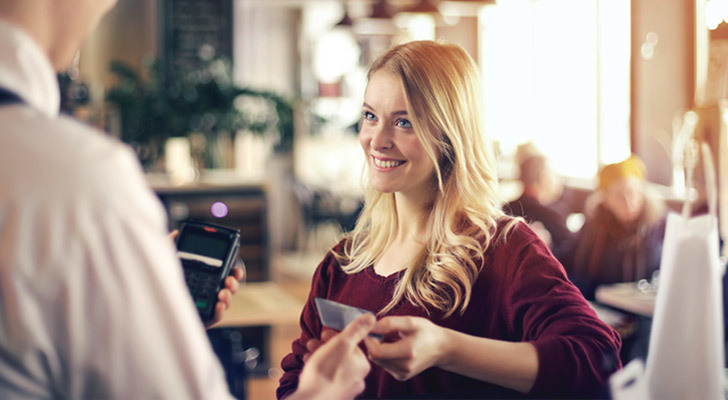 Grab a glass of sangiovese (which they conveniently have on tap) and spend your afternoon practicing your Italian accent. Like your pasta al dente? 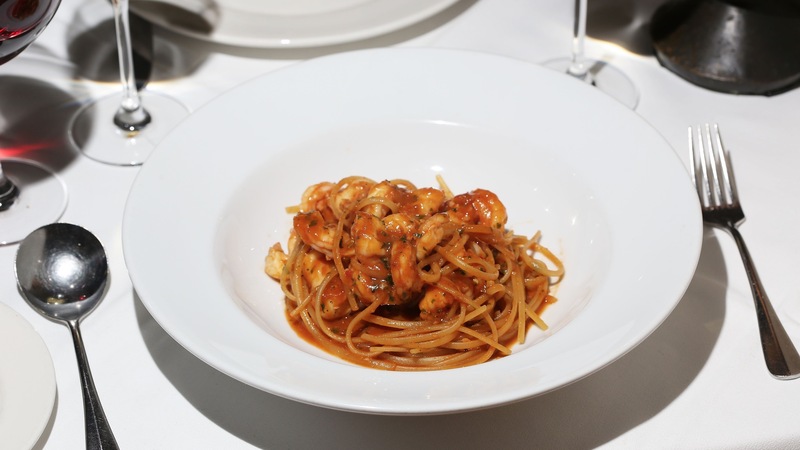 Café Di Stasio’s linguine practically arches out of the bowl it’s so crunchy. 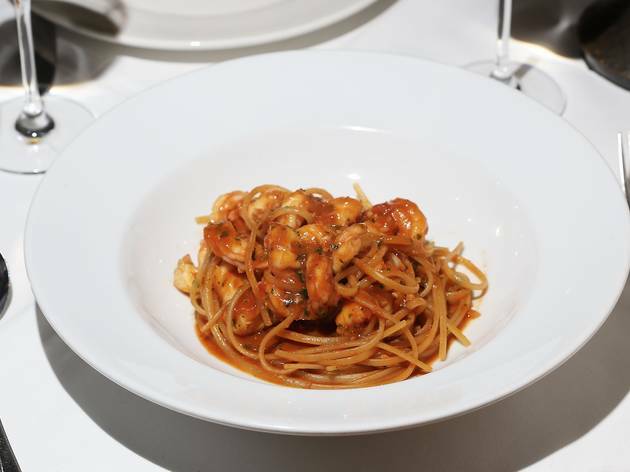 Under this delicate pasta web lie fresh crustaceans in a tart tomato sauce that’s bitter-sweet and cut with just the right amount of garlic and chilli. 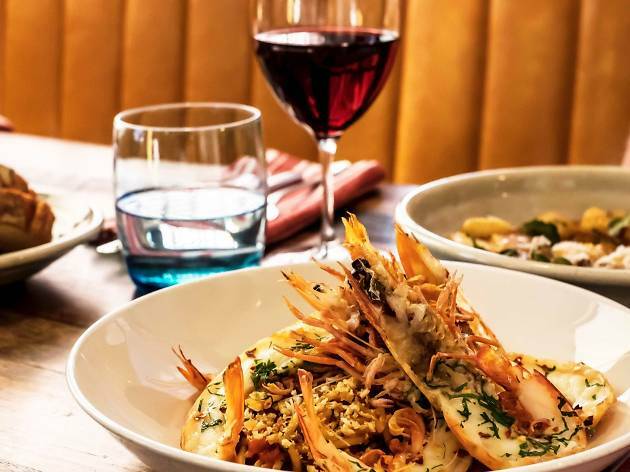 The flavour goes from zero to 100 quickly, and it’s the perfect dish for your long lunch in St Kilda.